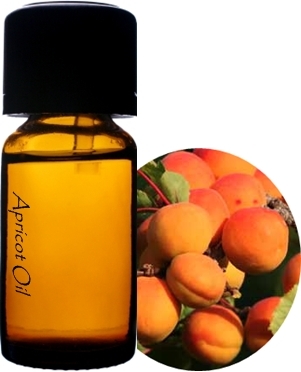 Our apricot srub is a powder made from the shells of apricot kernels from Asia. Our Apricot Scrub is a 100% vegetable exfoliator, offering a safe and natural exfoliation for the skin, even for sensitive skins. It is stable and adapted to any formulation type, even those based on water. It can be used in cream, gel, paste, powders and bar soaps. According to the size particles, the exfoliation process is more or less powerful, allowing the scrub to be used in a wide range of formulations. Storage: Store away from light and humidity in unopened containers.